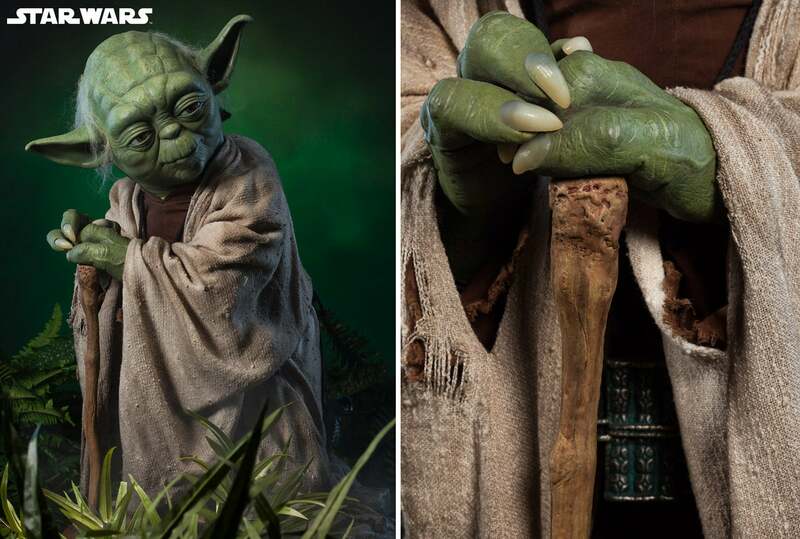 Jedis are supposed to be the wise peacekeepers of the galaxy, eschewing personal belongings and human desires. 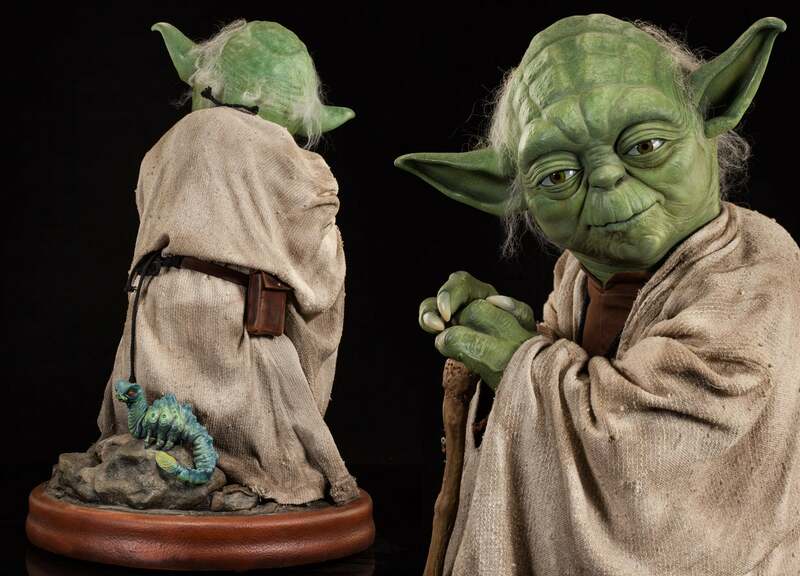 But they'd surely make an exception for this life-size 32-inch tall Yoda figure from Sideshow Collectibles, even if they had to sell their lightsabers to afford one. 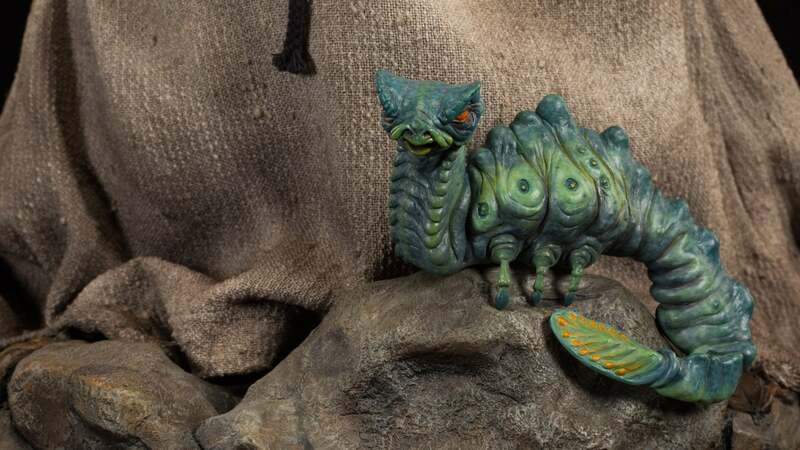 At $US2,500 ($3,300) you'd expect this figure to include at least some level of articulation, but apparently Sideshow would rather you put it on display than actually play with it. 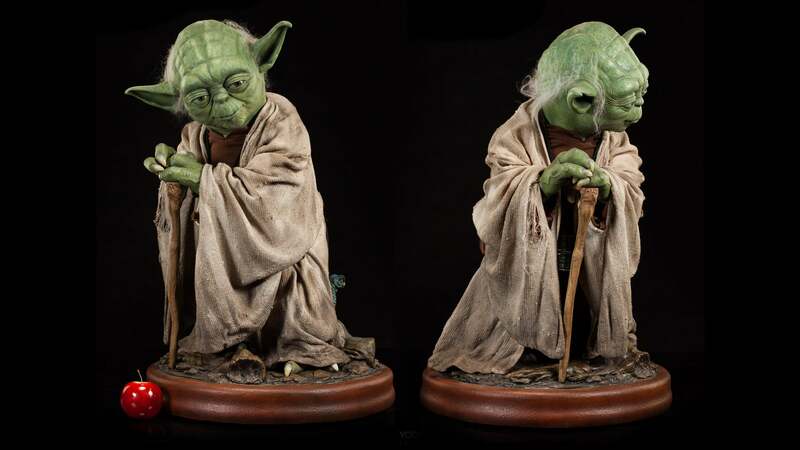 With tattered robes, a near perfect sculpt and paint finish, and a Dagobah-themed display stand (complete with a morp critter on the back) you won't feel too bad about only being able to stare at this collectible, waiting for words of Jedi wisdom that will never come.